Blayney is a town located close to Bathurst approximately 240 kms from Sydney. The town is known for being home to the largest wind farm in Australia. Located on Adelaide Street, down from the Bowling Club. 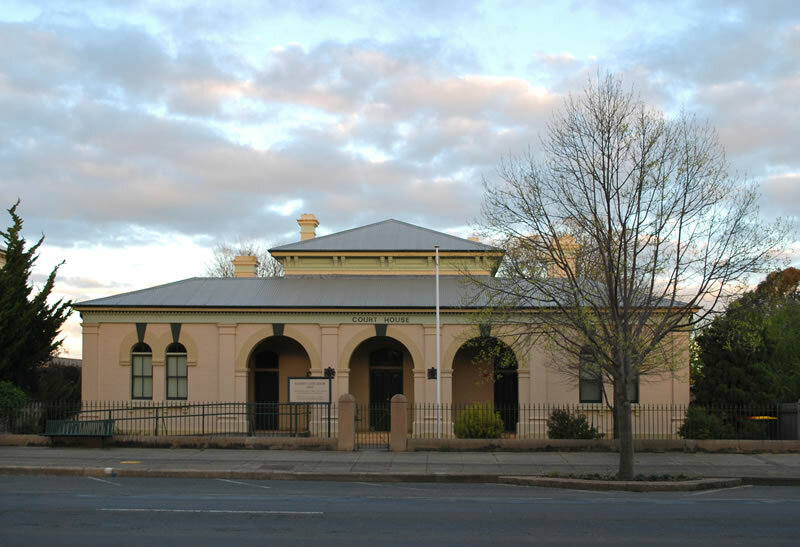 Blayney Local court was built in 1880, the building itself is a classic Victorian design. Bus and train services run to Blayney from Sydney, Dubbo, Bathurst and Orange. If you require an experienced Criminal or Traffic Lawyer to act for you at Blayney Local Court, Click Here to request an appointment with Sydney Criminal Lawyers® or call us on (02) 9261 8881 to get the help of one of our experienced lawyers today.